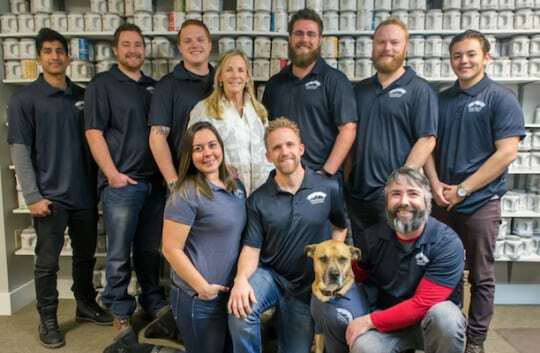 We are a local painting company, founded by a Fort Collins native and a CSU graduate. After starting in 2010, we’ve grown quickly across the front range from Fort Collins and on into Broomfield, painting over 2500 homes. We have built a strong reputation based on our quality of work and our customer service. Our reviews and testimonials prove this. When you hire Foothills Painting for your residential or commercial painting project, we will not leave your project until you are satisfied. Each job and each client are important to us from the preparation to the conclusion of your service. 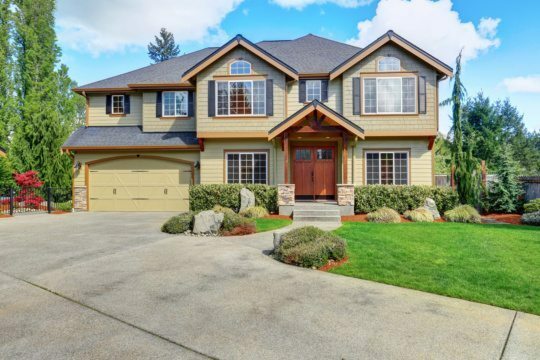 We provide free estimates that are detailed, thorough, and we can provide you with several options to meet your budget.